Real time communications are no longer just for watching videos or chatting with friends. Now, doctors and other healthcare professionals are using the latest technology to provide immediate help to patients in a variety of ways that was once unthinkable. Everything from online appointment setting to full-on virtual visits can be done via websites, mobile apps, and other technology that was once considered unlikely to leave the realm of sci-fi. What changed that allowed these things to become reality? 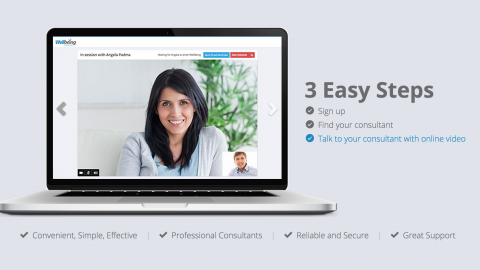 The arrival of production-level WebRTC technology made the remote doctor’s appointment into an actual possibility. 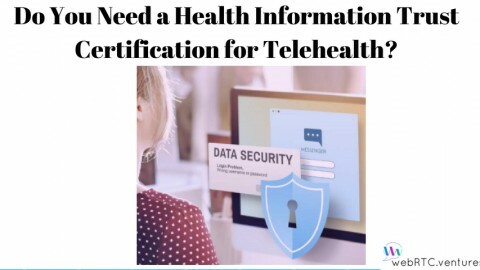 Before this technology came along, there was no viable way to set up HIPAA compliant video chat that would work with the types of devices typically used by the general public. Apps such as Skype, while popular for chatting with friends, are not secure enough for the transmission of medical data. WebRTC makes it exponentially harder for would-be hackers by breaking the data stream into anonymized packets that are distributed in a way that makes it almost impossible for unauthorized devices to reassemble them. While the underlying technology is on the complicated side, a good telemedicine application is simple for both doctors and patients to use. 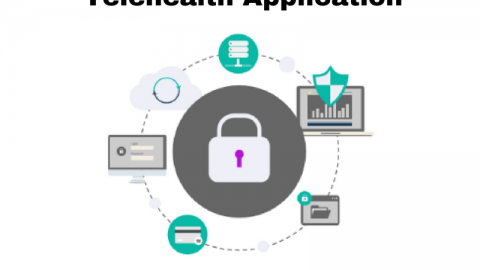 Companies that make HIPAA compliant web communications apps take care of all of the technical details so end users don’t have to worry about learning a new specialty just to operate the system. This makes it so that anyone can use a well-designed telemedicine system and have it work right. 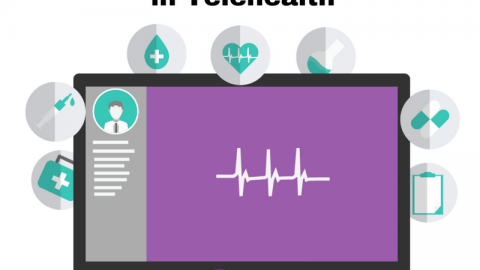 What Are the Practical Applications of Telemedicine? The latest development making the news is the ability to actually see a doctor by using any modern cell phone, tablet, or other camera-equipped device with internet access. Since the doctor can physically see the patient via the device’s camera, the need for office visits is greatly reduced. Some doctor networks are already using this system to provide services outside of typical office hours and eliminating the need to use ERs or urgent care centers for minor problems that happen at inconvenient times. 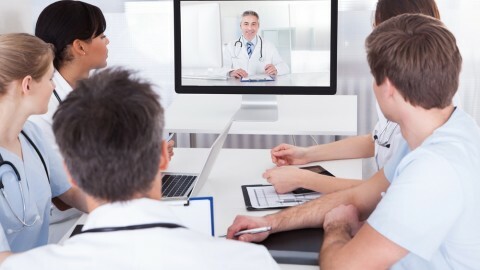 Other forms of telemedicine are used within and between healthcare facilities. Doctors can talk to each other across long distances, hospital departments can coordinate information, and conferences can be set up with no need to waste time on traveling. These telemedicine practices have been in use for quite a while, but before now, facilities had to invest in expensive systems to maintain security. 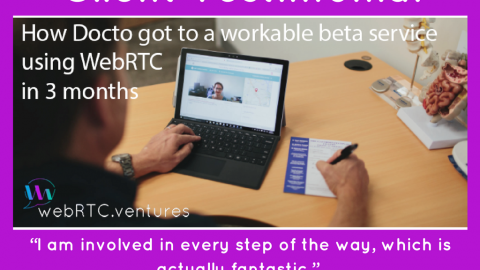 Thanks to WebRTC, it will be far less costly to set up suitable solutions. 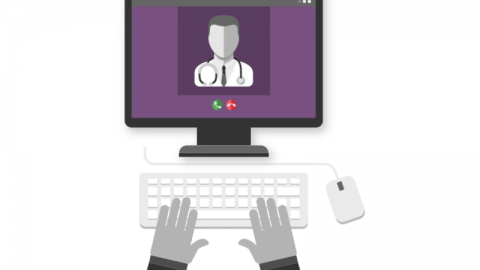 It’s clear that WebRTC is revolutionizing medical communications for patients, doctors, and entire healthcare facilities. 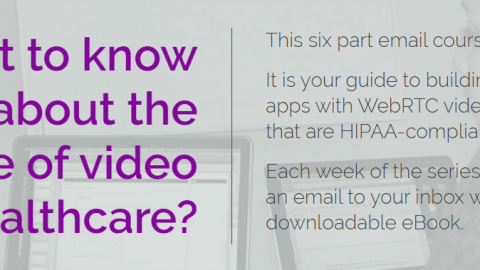 Contact us today to get a HIPAA-compliant app that perfectly serves the needs of your own practice.